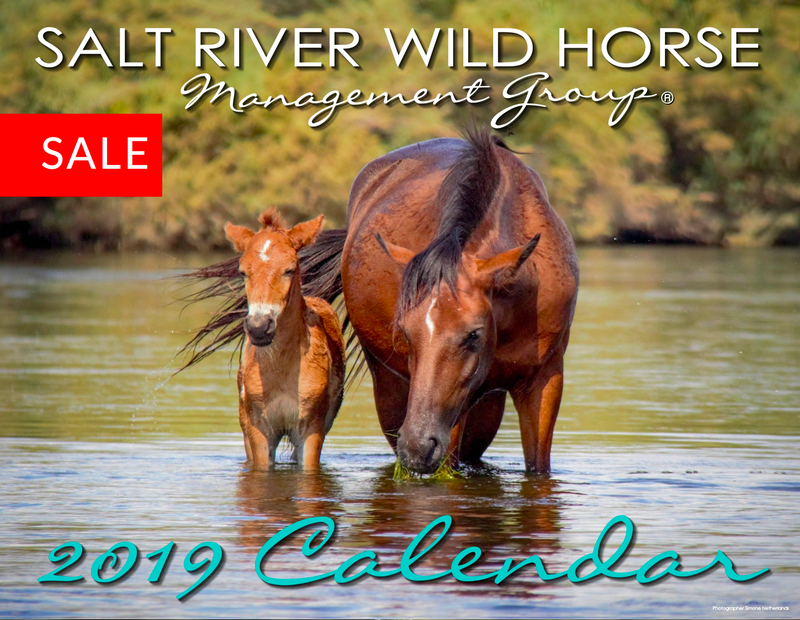 A stunning video of our Salt River wild horses playing and battling. 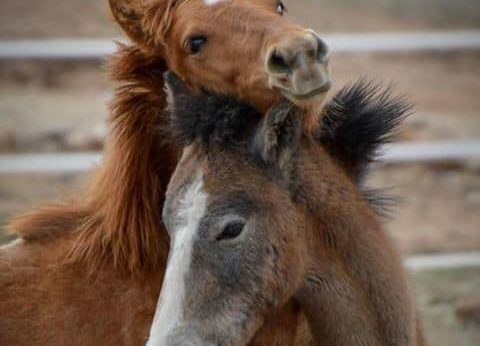 A good reminder to give wild horses their space. Please enjoy these spectacular sights while keeping a 50 ft distance at all times or stay behind the fences. Please keep dogs on a leash and please do not park right at a horse crossing. Have a great weekend!! 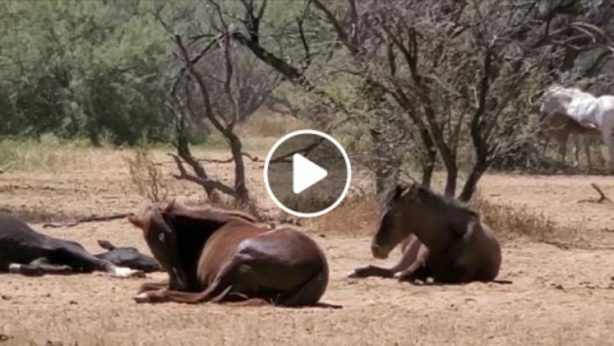 Thank you Laurel Strohmeyer for this video. PS young Ducey is in this video, he is now big enough to help his father defend his band. Does anyone recognize him?